Go along Patton Ave. (US 19/23S) to the fifth light, besides the Ingles supermarket, take a right onto New Leicester Highway (NC Route 63). You will see AutoZone and Alan's Jewerly & Pawn on the right and a Check cashing on the left across from the Ingles supermarket, where you need to take a left onto New Leicester Highway (NC Route 63). Go past the first traffic light on New Leicester Highway, about .4 miles beyond the light you will be taking a right onto Compton Street. 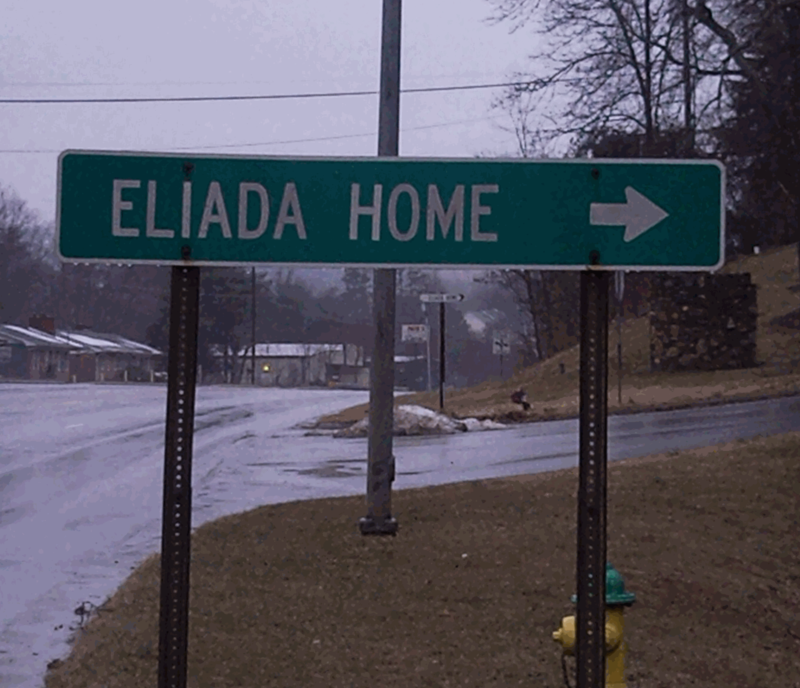 On the right side of Leicester Highway there is a small green sign that says Eliada Home. You will drive up Compton St, through a residential area, and then arrive on the Eliada Home complex. The road will end after 0.3 miles. The administration building is No. 10 and on the left and looks like a late 1960's school building. Enter the left door and you should hear the chatter from the first room on the right. Find a place to park and join us!